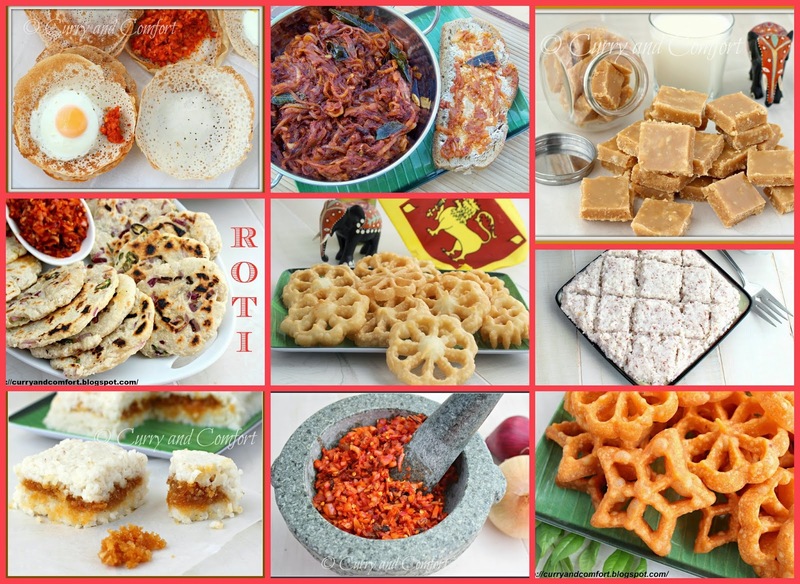 Happy Sinhala and Tamil New Year- Aluth Avurudda!! This is a day to enjoy traditional foods and celebrate. I rounded up several of our favorite Sri Lankan dishes to enjoy. Wishing you all the best this New Year- Suba Aluth Avuruddak Wewa! Thank you for sharing your culture!